FR 30 26429970 https://www.kaercher.com/ie/accessory/fr-30-26429970.html Up to 10 times greater area coverage compared with the conventional high pressure jet. Plastic casing for optimal manoeuvrability, double ceramic bearing for long working times, flexible connection joint for ergonomic handling and integrated parking position. Machine specific nozzle kit must be ordered separately. FR 30 is rated 1.0 out of 5 by 1. Rated 1 out of 5 by Claire from No nozzles I'm sure that this product will be great however I was disappointed to find that I needed to order nozzles separately. You would think that the head would be either a) ready to use or b) it would say that they need to be ordered separately or c) explain that it doesn't come with nozzles and that the head doesn't work without them. 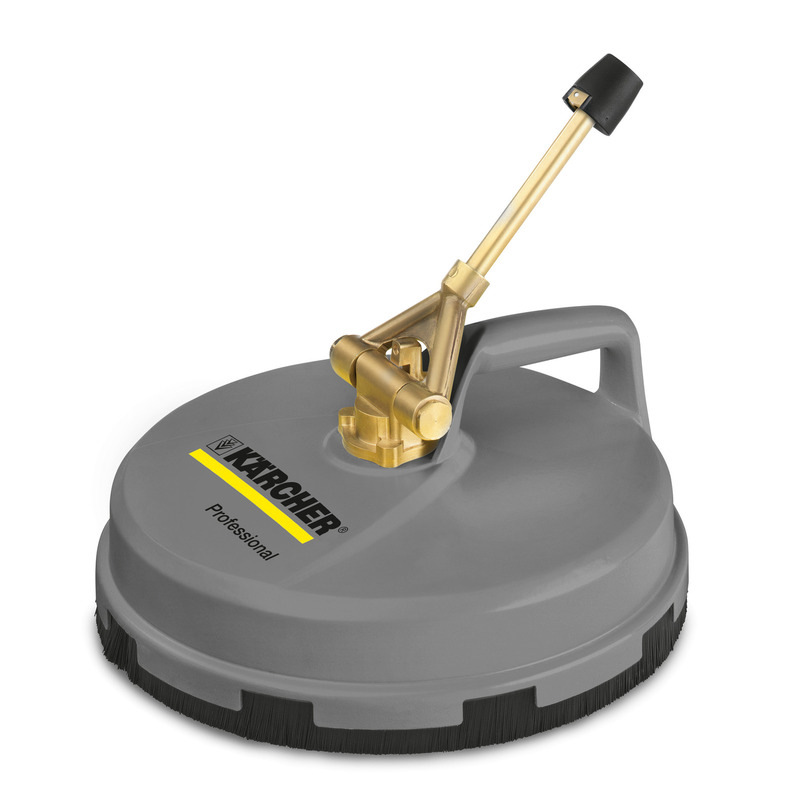 Feel completely underwhelmed by Karcher. Can't answer the questions honestly until I have bought the nozzles. More time wasted!